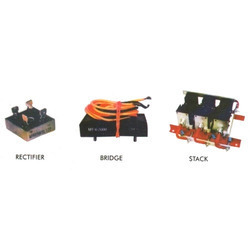 Our range of products include electronic thyristors and power contactor. We have gained huge popularity among the clients, as we are engaged in the manufacturing, trading and supplying Electronic Thyristors. Used in host of industrial applications, these thyristors are well tested on quality provisions, in order to provide flawless range. Our offered thyristors are manufactured by advanced technology & finest quality of material under the supervision of our skilled personnel. Also, customers can avail these thyristors from us in various specifications according to their choices. As an eminent enterprise, we offer an exclusive range of Power Contactor. These contactors are designed with finest quality material & leading techniques by our skilled workforce. 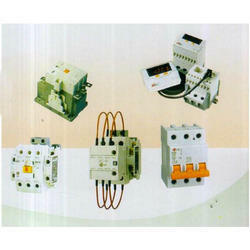 We offer these contactors on varied specifications as per the requirements of clients. The offered contactors are quality tested by our quality controllers so as to supply a fault free range to customers. Looking for Electronic Thyristors ?